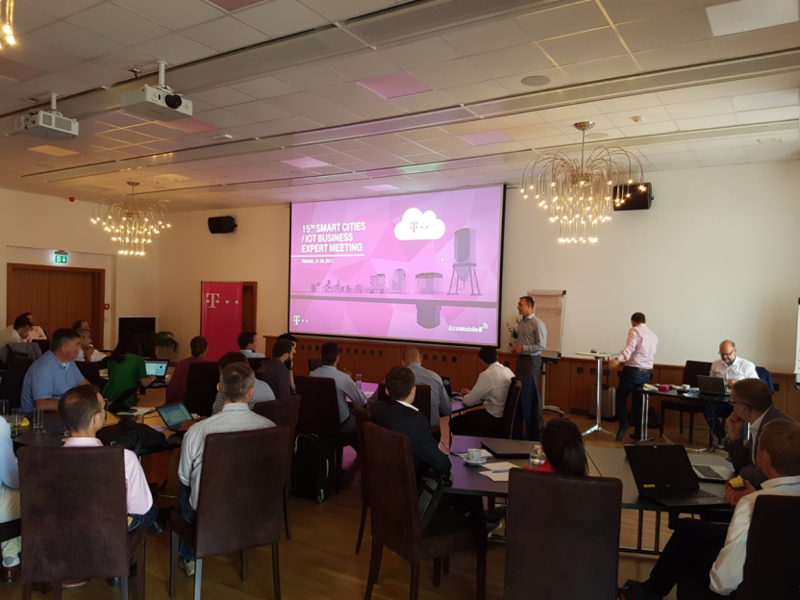 Smart City meeting Deutsche Telekom in Tirana I OBJAVLJENO 27.06.2017. EcoMobile has attended an event in Tirana, organised by Deutsche Telekom for its group members from 16 countries, and successful presented its business model for selling waste management solutions on the croatian market in partnership with Croatian Telekom. Ecomobile is fully developed and produced in Croatia. Ecomobile is the final product of years of work by top Croatian experts. Each component, including the application, is made in accordance with the highest product quality and IT security standards.